Pivoting and iterating is a crucial process when starting up. By talking to people, researching, and developing a service or product, what your original idea may have been can be something completely different than when you launch. 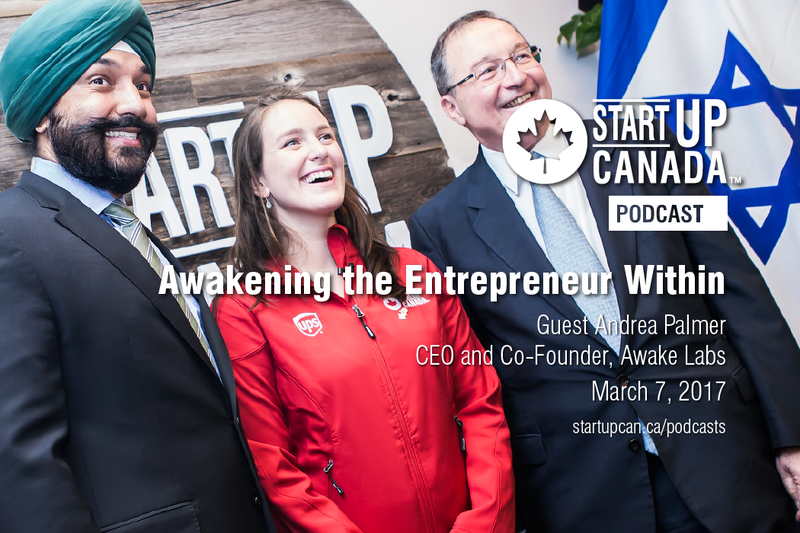 As she worked to create Awake Labs, Andrea Palmer found which niche was right for her. Awake Labs is an autism health company committed to empowering those living with autism. Passionate about creating social impact, quantified health care, and democratizing technology, Palmer is changing lives through entrepreneurship. In 2016, she was awarded with the Startup Canada Award Young Entrepreneur Award in the BC and the North Region. 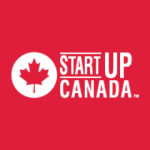 Earlier in the year, she represented Canada among 30 of the world’s leading startups as the Canadian winner of Start Tel Aviv, a global competition organized in Canada by Startup Canada and the Embassy of Israel in Canada. In this week’s #StartupPodcast, listen as host Rivers Corbett talks to Palmer about technology applications in healthcare, lessons learned from international investors, and how young entrepreneurs can make the most of global opportunities.